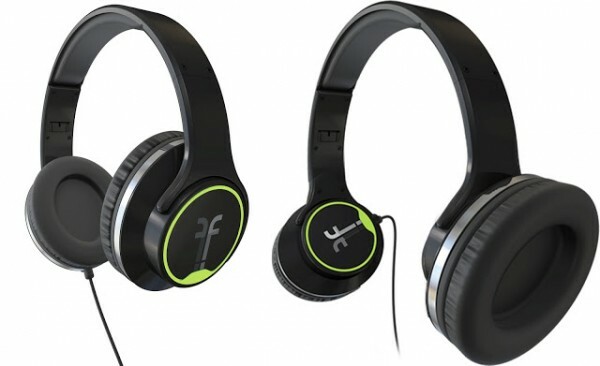 Flips Audio Headphones Review - Social And Solo In One Unit - Are You Screening? Usually, if such a thing can have a “usually,” a Flips Audio headphones review would fall into the category of something that is so targeted as to have virtually no real appeal. Not that I am the world’s leading expert on headphones, or how people use them, but a pair of headphones that can double as a speaker system is something that you’d expect to fall short in terms of its actual function, thus creating something of a gag gift, or at least something that is largely a novelty item. This is largely because whatever experiences of similar (in general theory) products you may have, they haven’t been overly positive. At first glance, what probably springs to mind is that either the headphones don’t work well enough to be your primary choice, or the speaker function is passable at best. My friend tells me he tested them through his graham slee hifi preamp and tells me they perform well. To be honest, that may be a view that comes from growing up in a decade that was hell bent on combining functions wherever possible to grab a few bucks out of those willing to buy first and ask questions later. 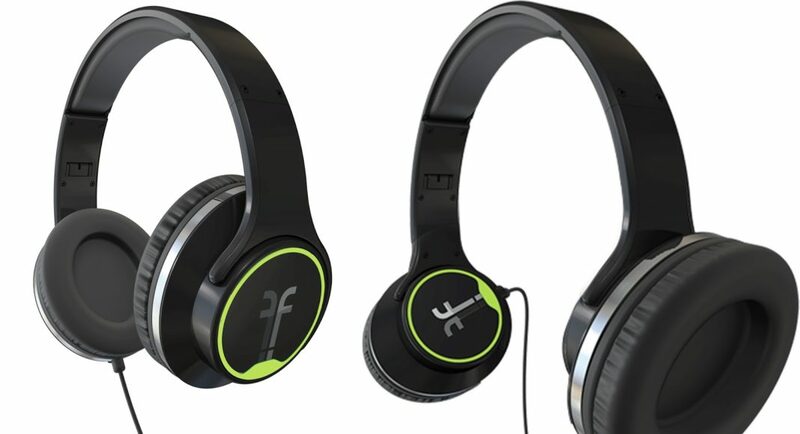 Flips Audio headphones, for the most part, actually live up to the theory of the effort, and that broadens the potential to a degree that makes these the headphones to put on your wishlist. The power of the combination comes when you can actually view the headphone function as on par with other options, because then, why would you not get the ones that are also speakers? Again, this isn’t much of a sell unless the speaker function also performs. Worse, this is a tricky function to explore easily, because what’s the comparison that really means something? Putting these up against other portable speakers, you get similar sound. Some portable speakers have a certain focus, sacrificing total possible volume for clarity, or vice versa, and the Flips give you something of a middle ground. They won’t exactly blow you away, but they are loud enough for any purpose I can imagine them being expected to deliver. They can easily fill an average-sized room with sound, and the loss of clarity is negligible. You have to charge your headphones via a USB connection. The charge lasts several hours and uses a lithium ion battery. My utterly non-scientific research suggests that you get about an hour more out of a charge than most of your comparable, small, portable speakers. I imagine this is due to the ability to offer a slightly larger battery, because you aren’t trying to condense all possible space. 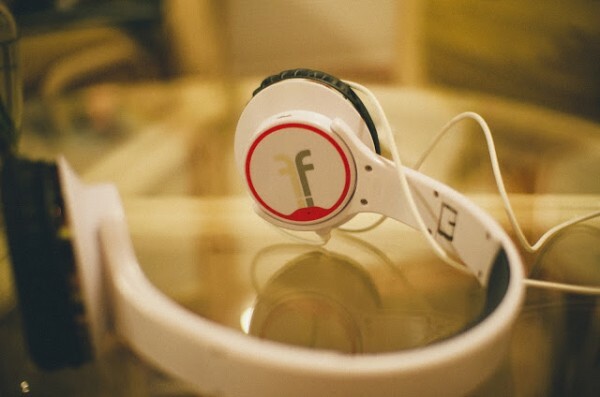 For safety reasons, the headphones must both be flipped all the way to the outer position (so they can’t be on your ears) in order for the speaker function to turn on. On the headphone side of things, these perform about as good as can be expected. That may seem like damning with faint praise, but at $120.00 with the built-in speaker function, you can’t be looking for these to outclass your $200.00 models. The clarity is actually beyond most of the legitimate competition (say $80-$140 models from Sony and similar), and the performance holds up well even over a wide range of music. Frankly, most anything will deliver all that your average pop song has to offer, but these tested well with a variety of jazz and rock songs as well, showcasing the range well. The headphones are also more comfortable than a lot of similarly-priced models, something that almost serves to their detriment on initial inspection. They feel so light that the immediate reaction is to think that they aren’t going to perform, or, let’s face it, that they’re cheap. Don’t let the lack of heft fool you. You can forget you have these on, and as much as you may want to feel that your tech gadgets have some meat to them, light is a good thing. Finally, the Flips fold up for transport, and it actually serves a purpose. In the collapsible, “on-the-go” world we live in now, I’ve seen a lot of products that have some “portable” mode or other, and as often as not I find myself thinking that the item doesn’t actually take up any less space. At least, considering where I’d have to put it in either of its transformations. These fold up (and show up) into a rugged carrying case, and it gives you a lot more in the way of convenience than just throwing headphones somewhere. The final verdict on these still depends a bit on your use, but far less than I would have expected. It should come down to a question of how often you’re really ever going to use the speaker function, but considering the price and the solid performance of the headphones, does it really matter? Having the option sells itself.